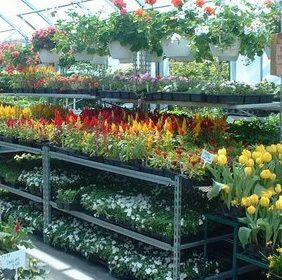 VRE Systems has 40 years of experience providing products and services to the retail garden center, horticultural, greenhouse and agricultural industries. WE believe the difference is in the details. When you combine 40 years of experience with the most trusted name in the industry, VRE products are built to last. Your business and its success are important to you. 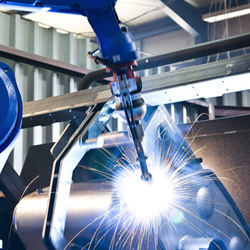 At VRE Systems, we build products and provide services to ensure our customers’ success. Using state of the art technology for precision. Experience and expertise to work with many materials. 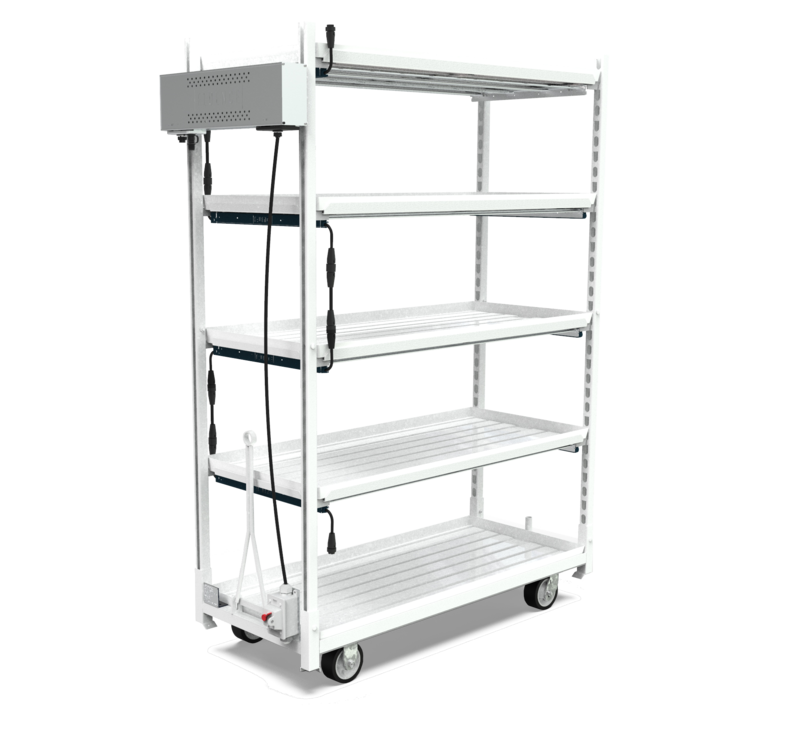 Our engineering team can design your product and turn it into reality. Feel free to call or send us a email or simply complete this form. To place an order, simply call 800.499.4873. As always it has been a great experience working with VRE. Service response times are excellent and the shadings do the job. We exclusively use VRE Systems for our Shade Systems. VRE installers keep our systems up to date and well maintained.